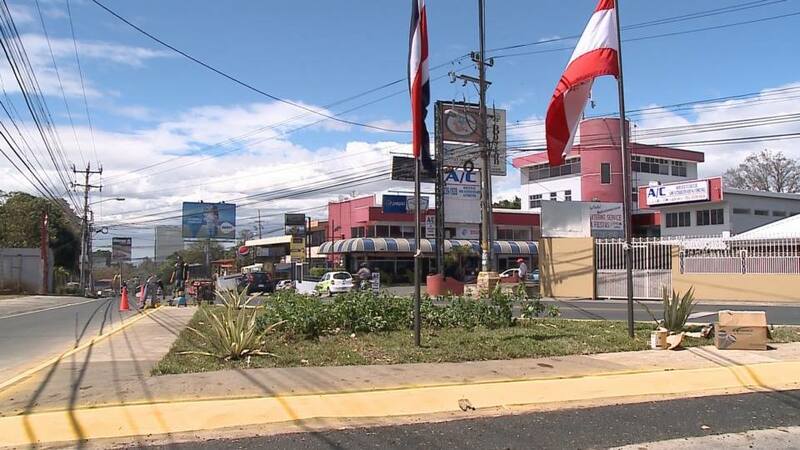 Costa Rica’s Sala IV (Constitutional Court) ordered the Ministry of Finance (Treasury) to reveal the list of tax debtors, including the names and amounts of the individuals and legal entities that owe money to the Treasury. 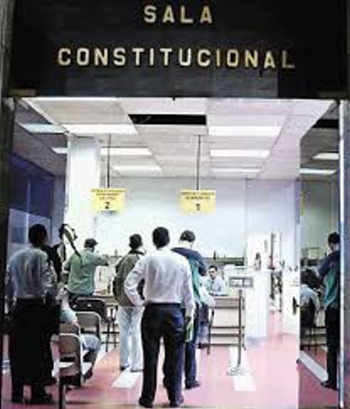 The Court considers the information public access, as stated in its decision of February 8, 2018, supporting the ‘recurso de amparo’ (writ of appeal) filed by the Frente Amplio legislator, José María Villalta, to whom the Treasury denied the list of debtors who could benefit from the tax amnesty introduced by the tax reform. Th e amnesty is a period of three months, between December 4, 2018, and March 5, 2019, in which tax debtors can pay their outstanding taxes exempt from paying interest and fines that can be as high as 80%. The Treasury reports collecting more than ¢152 billion from 8,800 taxpayers in the first 30 days of the amnesty. The Treasury alleged that the list of debtors was “confidential information”, but now have ten days for Finance Minister, Rocio Aguilar, to deliver the requested list. The Constitutional Court considered that the Treasury’s denial violates the principle of administrative transparency, as well as the right of access to administrative information. “Collective organizations of Derecho Público- public entities – are called to be true glass houses, within which they can be scrutinized and monitored, in broad daylight,” explained the constitutional body in its pronouncement. “Public administrations must create and promote permanent and fluid channels of communication or exchange of information with the administrated and the collective communication media in order to encourage greater direct and active participation in public management and to act on the principles of evaluation of results and accountability,” Sala IV added in the resolution. What was Villalta looking for? 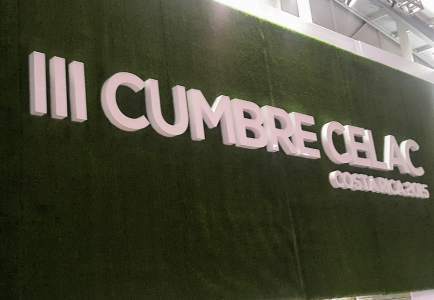 In addition, the legislator asked the Treasury to explain which methodology it used to assume that, with the tax amnesty, the entity would collect 1% of the Gross Domestic Product (GDP), according to a publication of the newspaper La República, of September 20, 2018, entitled “Perdonando intereses a deudores Hacienda espera recaudar el 1% del PIB”. What ticked off the legislator, in addition to claiming the list of debtors was ‘confidential’, the Treasury said it would not answer the other two questions. Amparo is one of the main powers conferred by the Constitution to the Constitutional Court. The object of this process is the protection against breaches of the rights and freedoms, violated or threatened with violation by an unlawful act or omission of a public official or employee, or of a private individual or entity. In Costa Rica, any person or legal entity is entitled to file a ‘recurso’. Appeals can be handwritten and submitted without a lawyer, such as the ‘recurso’ filed last October by an 11-year-old student to request teachers return to classes after six weeks of teachers’ strike against the tax reform. What is the difference between a writ of habeas corpus and writ of Amparo? The difference between these two writs is that habeas corpus is designed to enforce the right to freedom of the person, whereas Amparo is designed to protect those other fundamental human rights enshrined in the Constitution but not covered by the writ of habeas corpus.